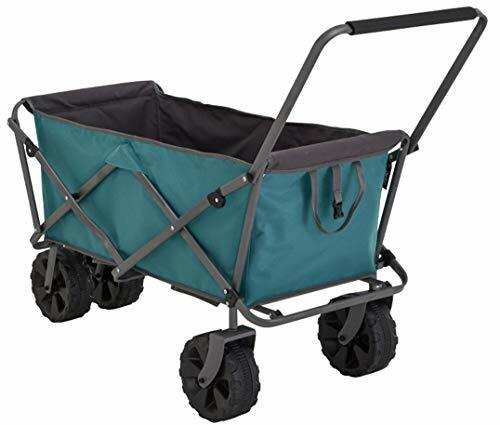 The utility cart is the perfect companion for a convenient transport of your equipment or gear in everyday situations. The sturdy and heavy duty steel frame supports up to 220 lbs. When you have finished using this helper, it easily folds in seconds. Folded Size: 32.3" x 22" x 12.2"